Come and meet each other as the name suggests, we are here to welcome you if you are at a loose end any Tuesday Morning. 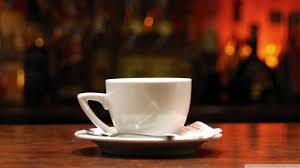 We serve hot drinks and home made cakes. Board games and adult colouring books are always around and we hope to introduce a simple craft activity in the near future. Come and relax make new friends, stay for as long as you like.